New Acorn Sachets in Balsam and Lavender are in store. Ready to ship! New today! I’ve made some Acorn sachets in balsam and lavender. Each set is unique, one of a kind, and ready to ship. 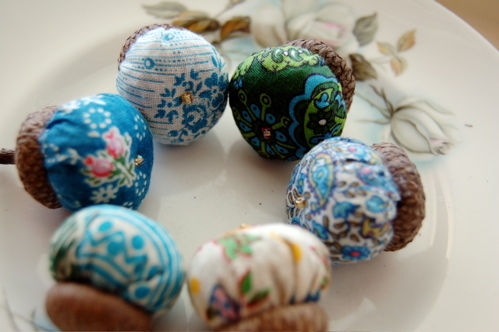 Featuring stunning vintage fabrics and the most fragrant balsam and lavender, these tiny sachets make wonderful gifts. Coming soon: Peppermint. And as always, if you can always order a custom made set of Acorns in Lavender, Balsam, or Peppermint — and in your color palette! 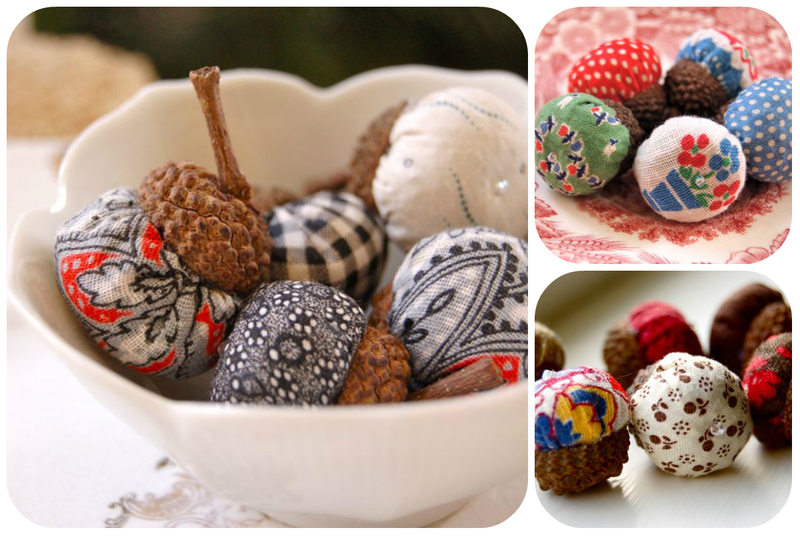 Acorn Sachets — Filled with luxurious lavender from Provence. 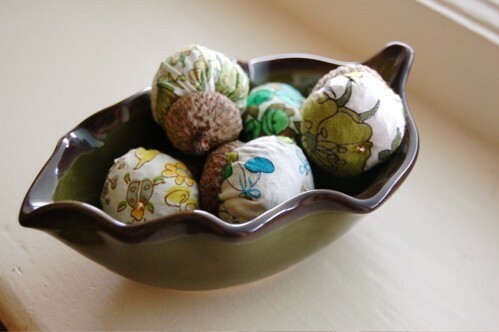 I’m working on my 3rd custom order this week for Acorn Sachets. I do intend to stock pre-made sets of 5 this fall—but if you’re wanting a set of 6, you’ll need to custom order them. A custom order is super easy! Just let me know what color palette you want and I’ll set up a listing for you when your Acorns are complete. 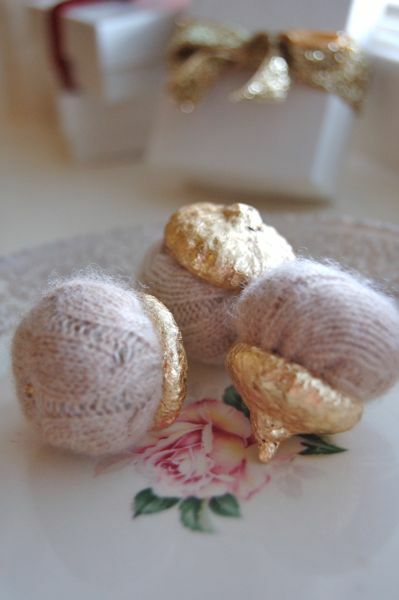 These Acorn Sachets are running a bit bigger than last year–so you get lots of lavender OOMPF! And as always, they come boxed in a lovely Mireio gift box with ribbon. I do recommend that you order your set now, as they will be very limited this year! Custom Sets of 6 are $11.00 plus s/h. In stock sets of 5 will be $9.75 plus s/h.